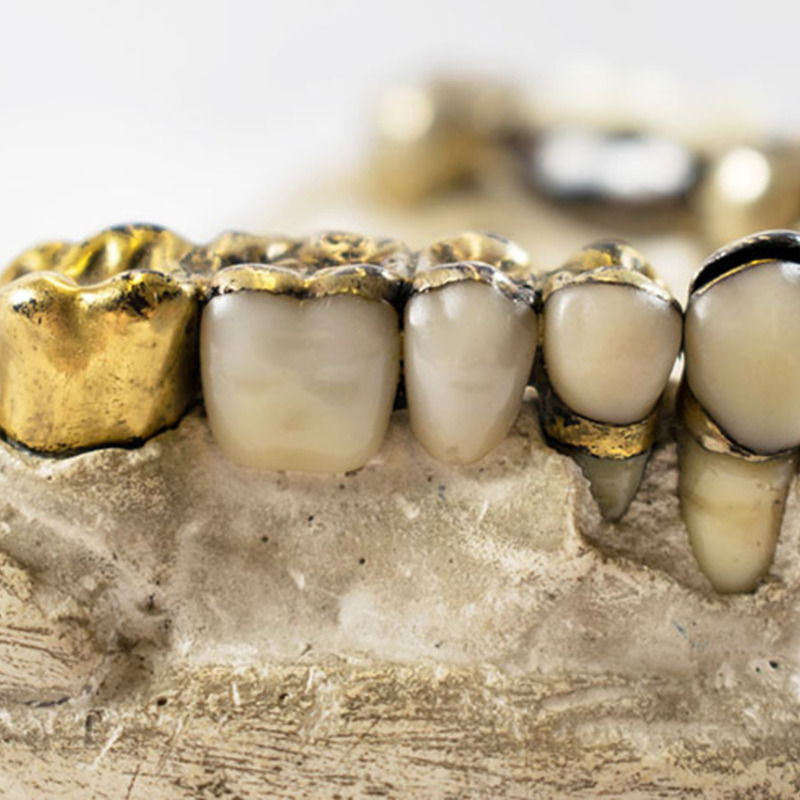 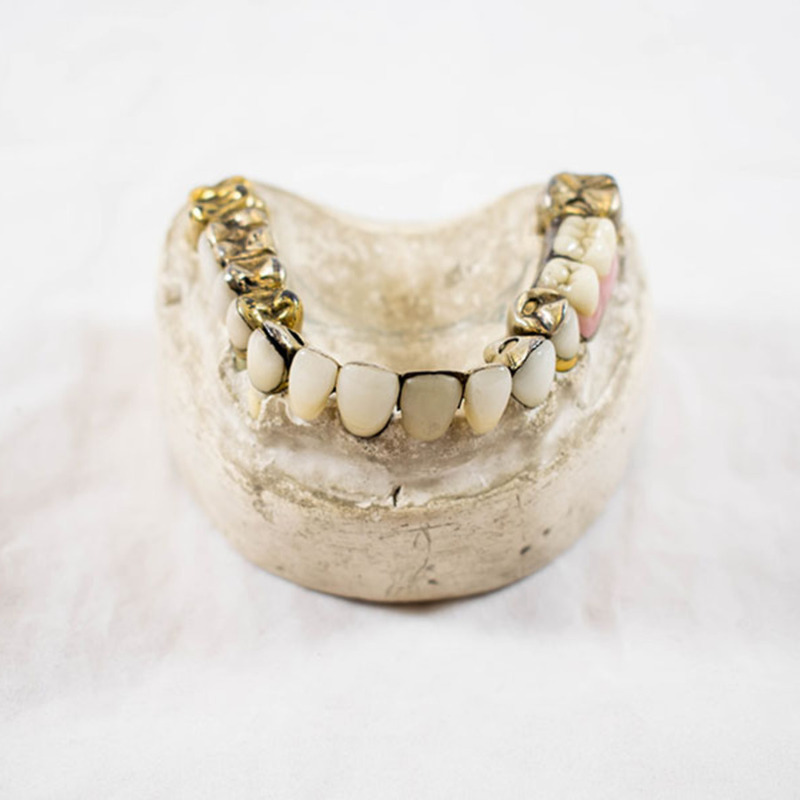 Pictured here is are examples of fixed and removable dental bridges, dating from 1914. 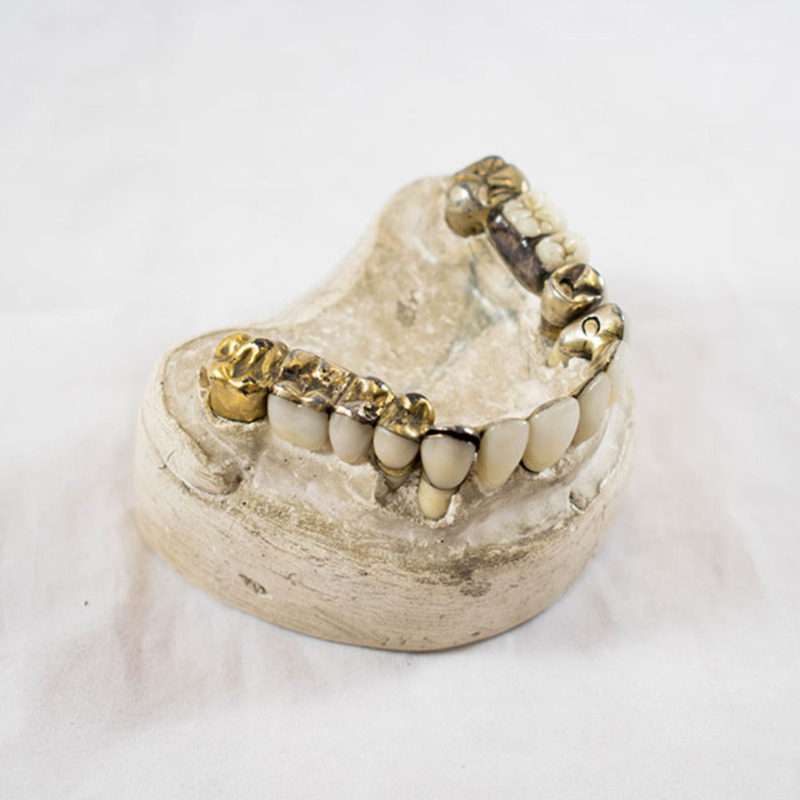 This model was specifically made for the meeting of the Dental Congress in Paris in 1914. 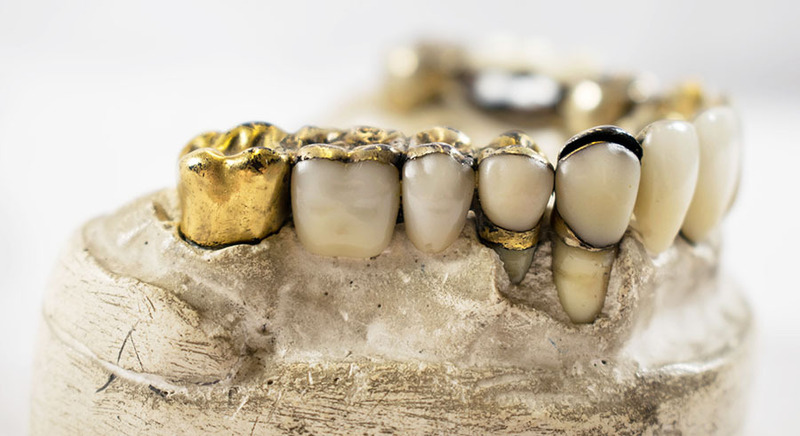 “Example of Removable and Fixed Bridges,” Heritage, accessed April 25, 2019, https://heritage.rcpsg.ac.uk/items/show/40. 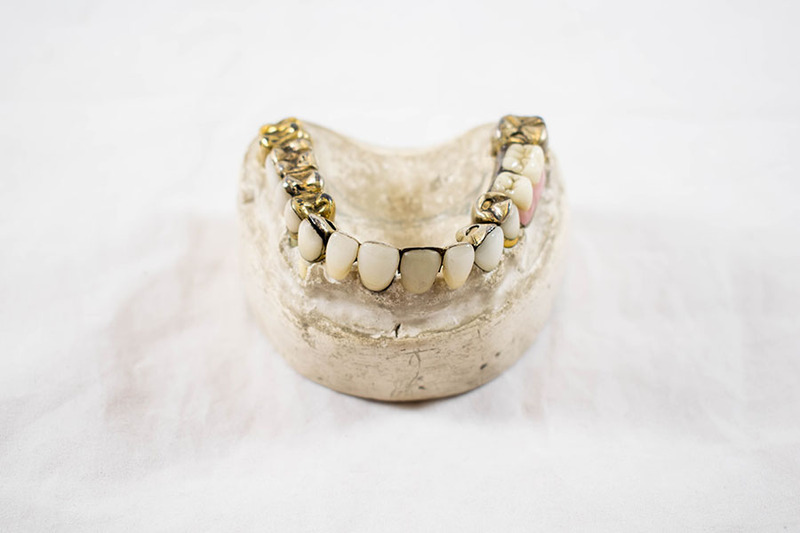 Description: Pictured here is are examples of fixed and removable dental bridges, dating from 1914. 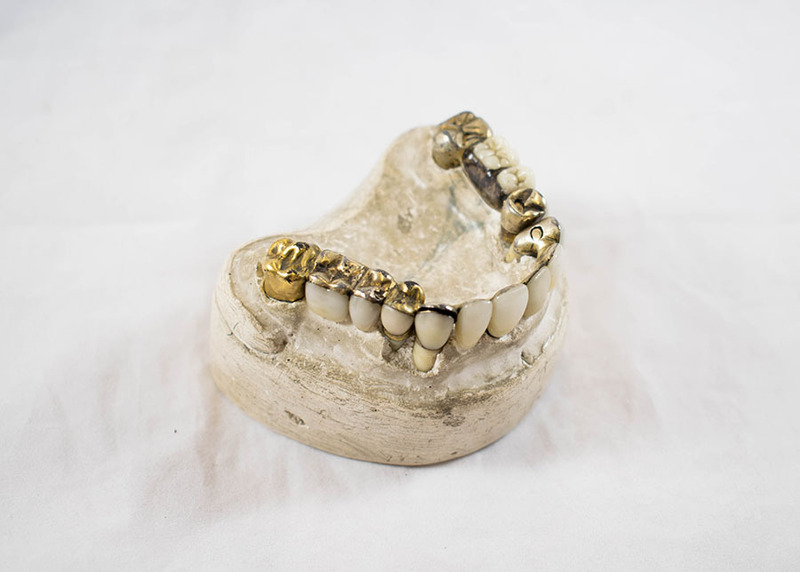 This model was specifically made for the meeting of the Dental Congress in Paris in 1914.